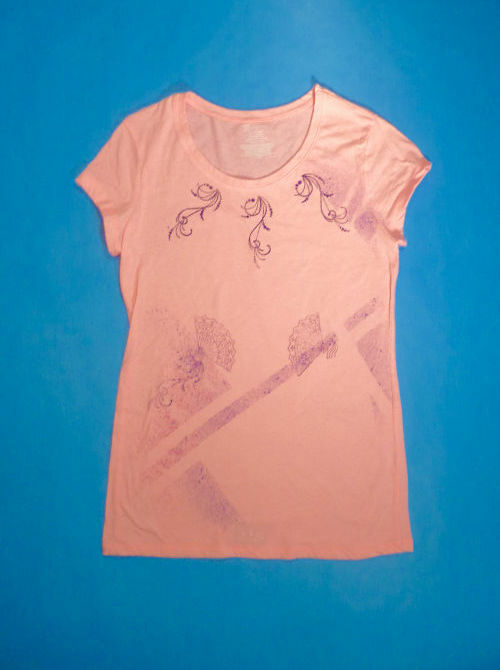 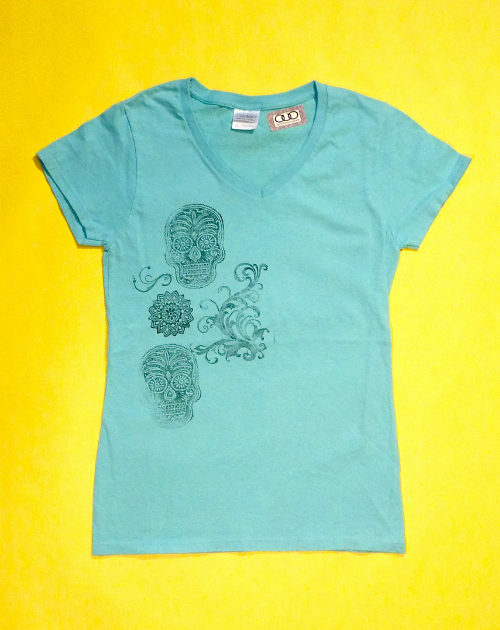 Categories: Collections, NEW ENGLAND STYLE - Water & Anchors, Shirts, Womens Shirts. 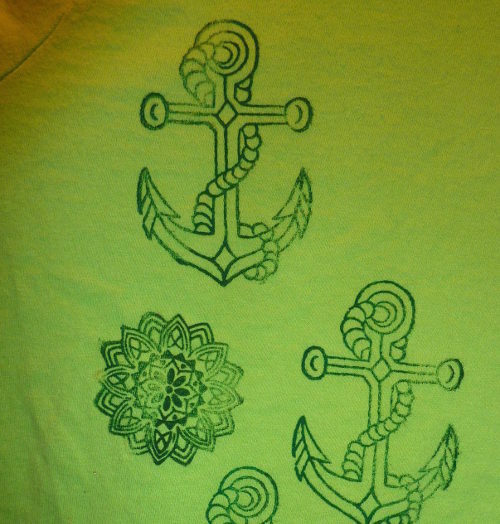 Tags: anchor, Block Printed, Collection, Green, Hand Stamped, Mandala, Nautical, New England, Rockabilly, Tattoo, XL. 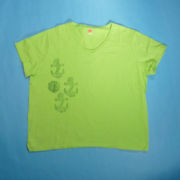 Green Ladies Wide V Neck Shirt HANES XL. 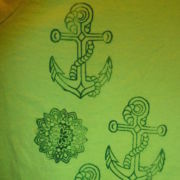 Green with Forest Green Woodblock Printed ANCHOR & MANDALA designs. 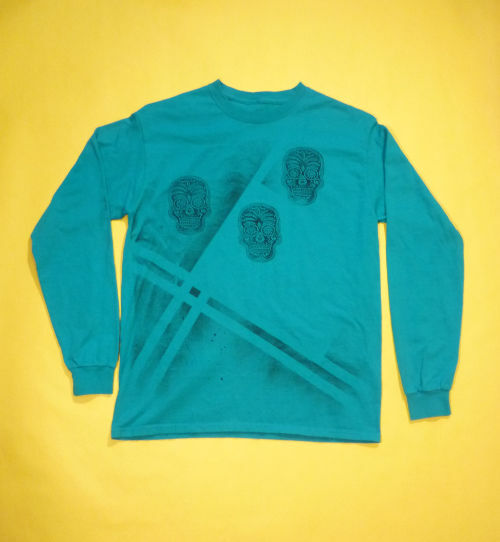 Cozy & Unique! 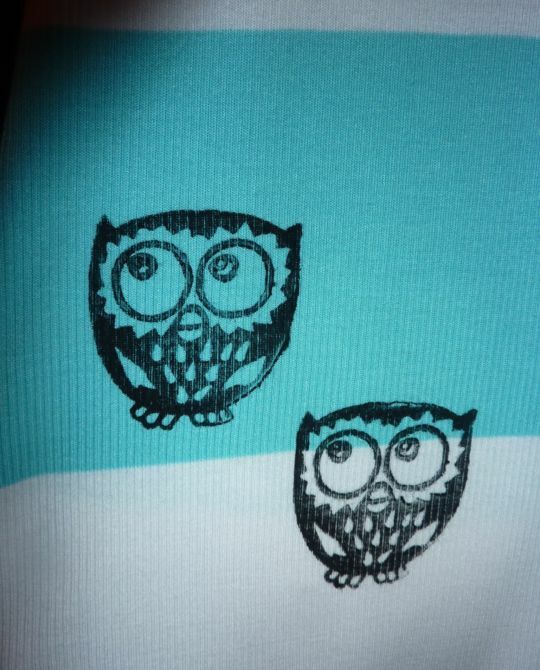 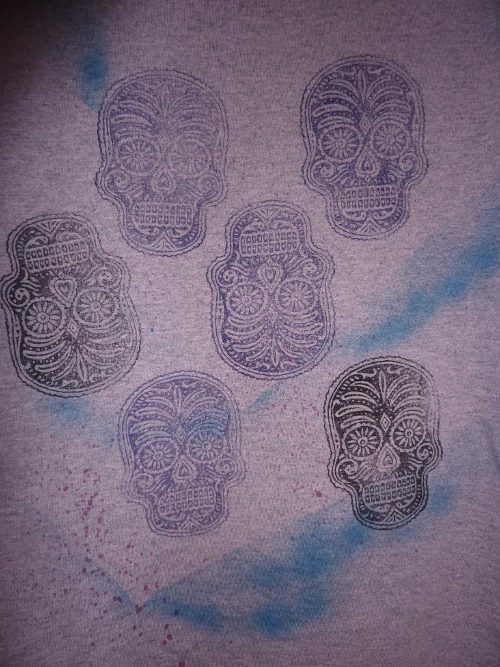 All Open Clothes Originals apparel are one of a kind, all are completely hand painted, dyed, screened and/or hand stamped, making it impossible to repeat a design and technique exactly! 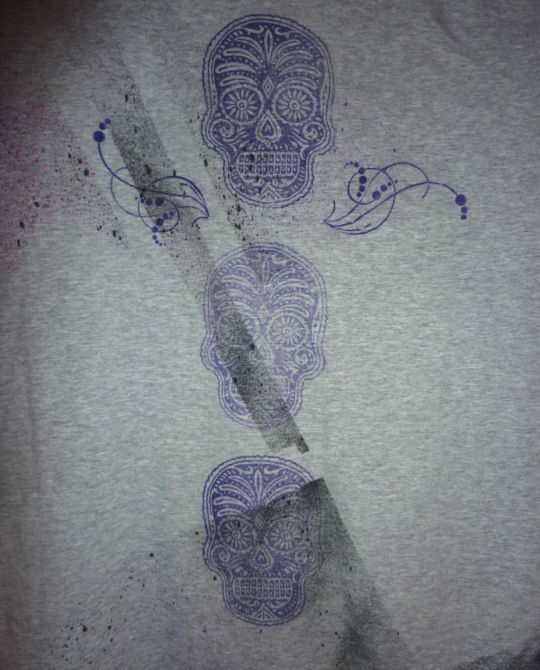 This one has gone through 2 different processes. 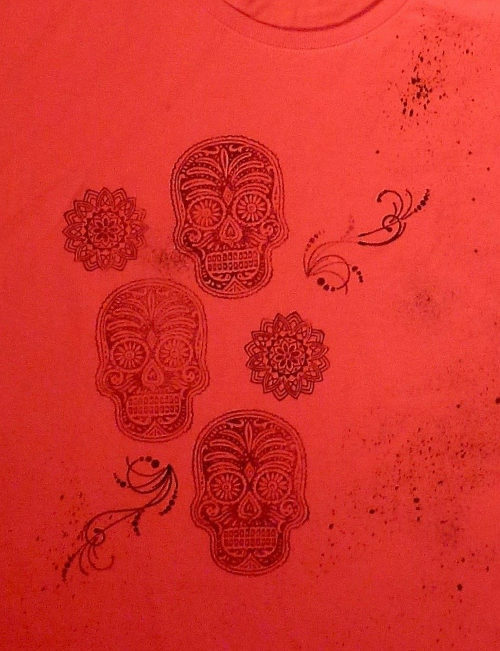 There is no mass processing involved in the art and embellishment process of these pieces. 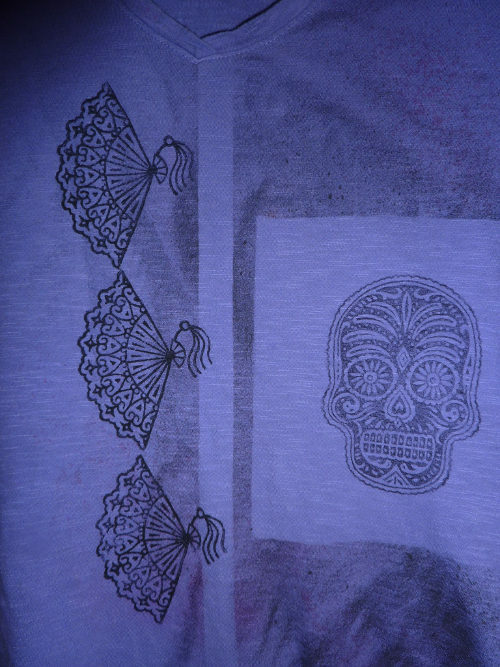 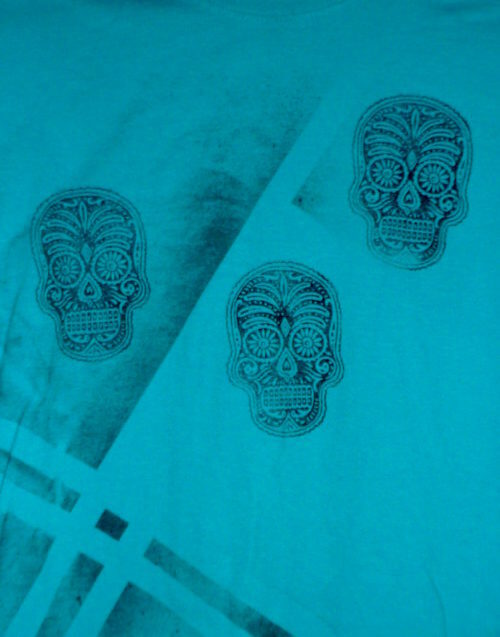 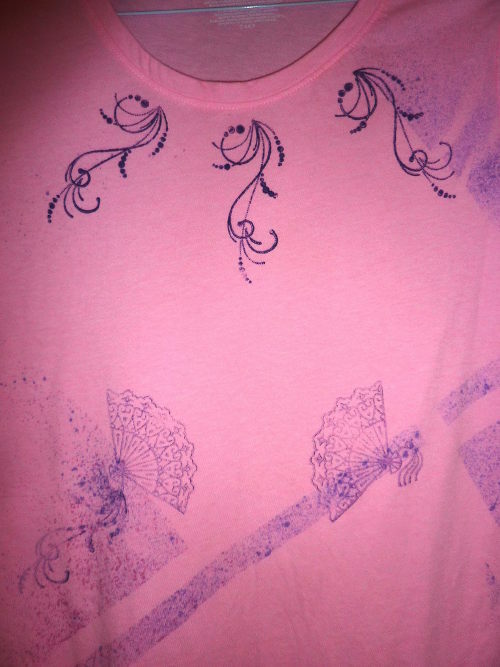 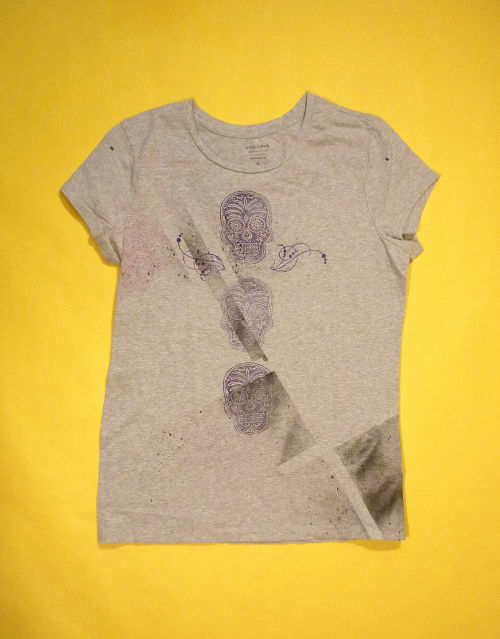 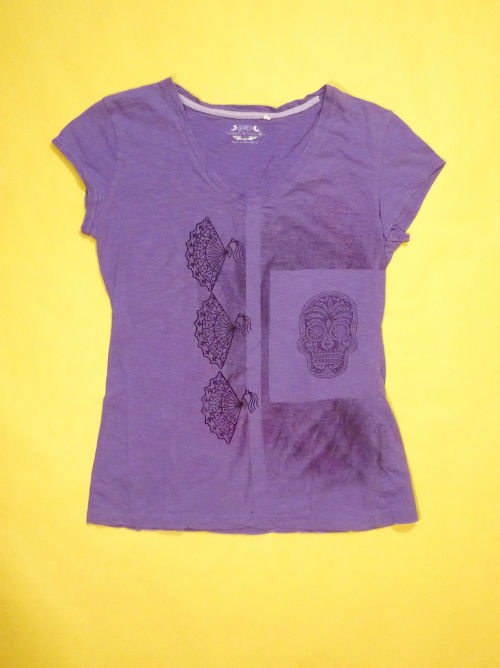 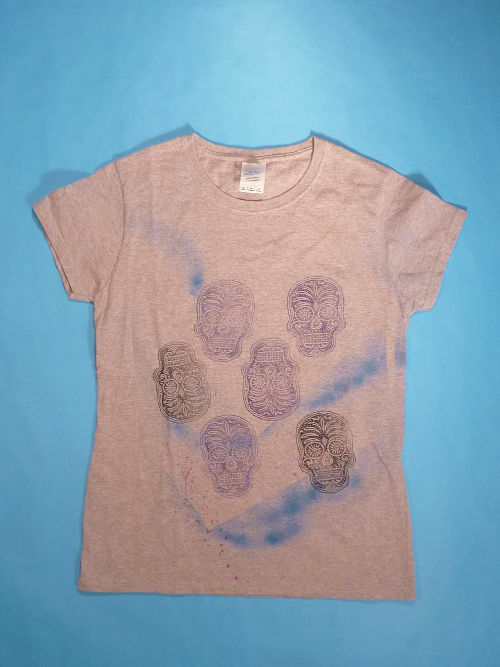 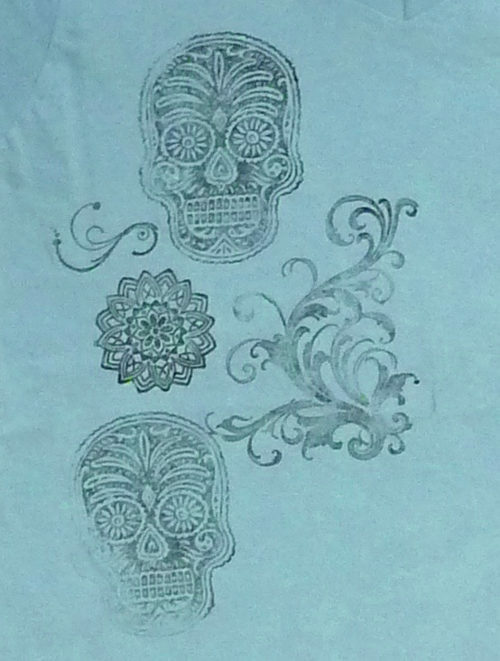 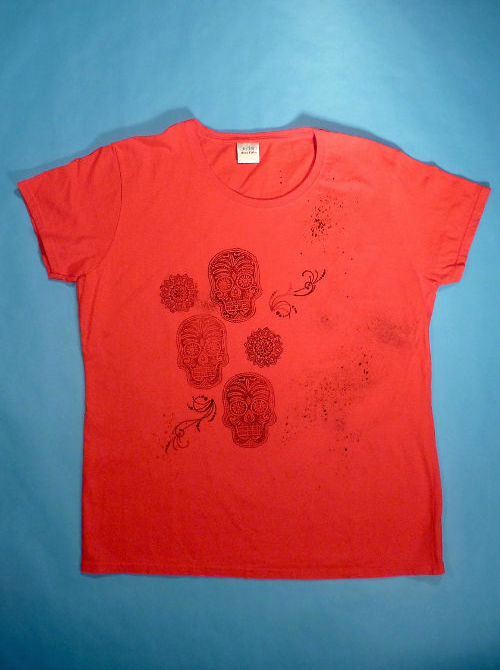 All shirts and materials are prewashed and dried before artwork is applied.